222 Cedar Street, Crestview, FL. Proudly serving Crestview and its surrounding areas with state of the art dental equipment and technology in a warm and caring environment. Open Monday through Friday from 8:00 am to 5:00 pm. Closed on weekends. 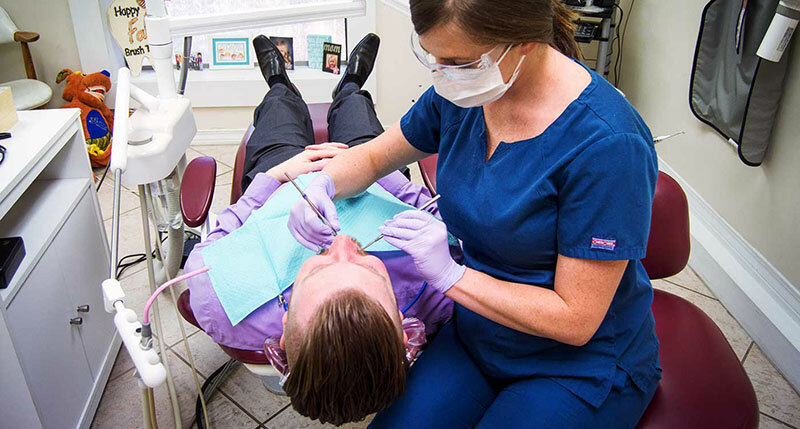 The dentists at Cedar Pearl Dentistry offer a complete range of dental services, focusing on general dentistry, cosmetic dentistry, restorative and periodontal dentistry. We take great pride in providing you with the highest standard of personalized dental care and will do everything possible to make you feel relaxed and confident about the quality of care that you're receiving. Most importantly, our staff is committed to a personal relationship with each and every patient, and committed to building a lasting relationship with you, your family, and the community. From your toddler's first check-up right through to adulthood, our experienced dental staff at Cedar Pearl Dentistry can handle all of your dental needs. 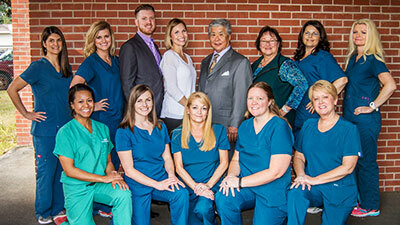 We want you to become part of the Cedar Pearl Dentistry's family of satisfied patients. Near your work or near your home, Cedar Pearl Dentistry's location is right around the corner! We invite you to visit our office and find out how we can help you achieve the smile you deserve. 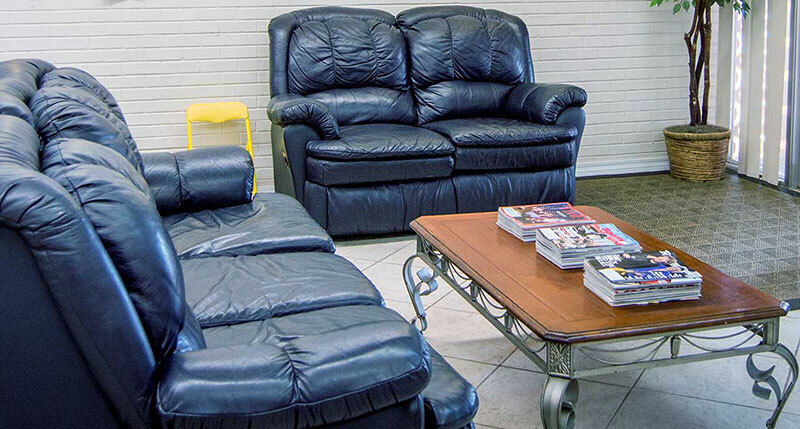 Call us today at (850) 682-2720 to schedule an appointment or answer any questions about the services we offer.